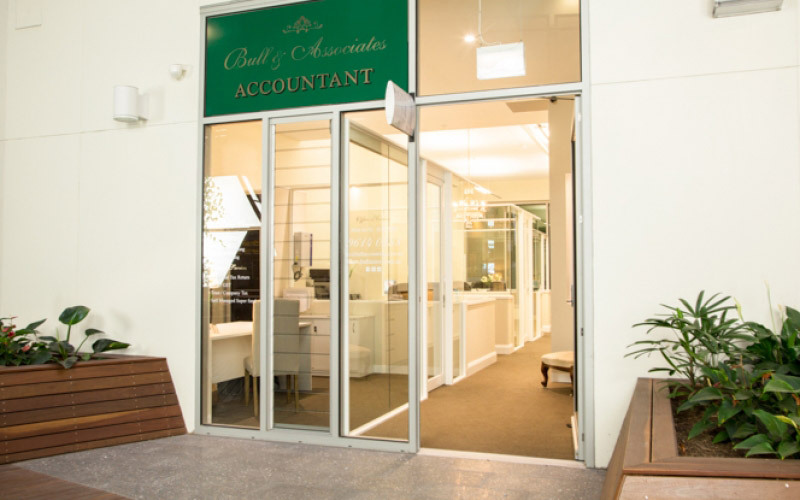 Located on Collins Street in Melbourne’s Docklands, Bull Accounting wanted to create a warm and unique office environment to suit their boutique firm. 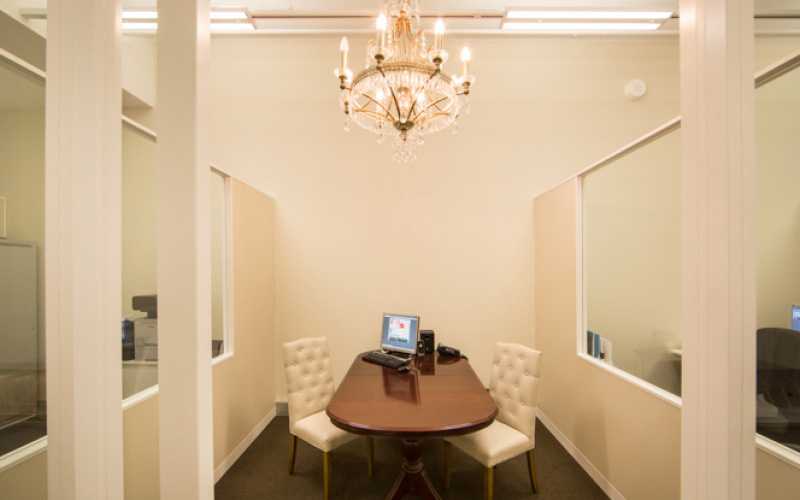 The interior design of the space is a fusion of modern partitioning and beautiful old world styling. 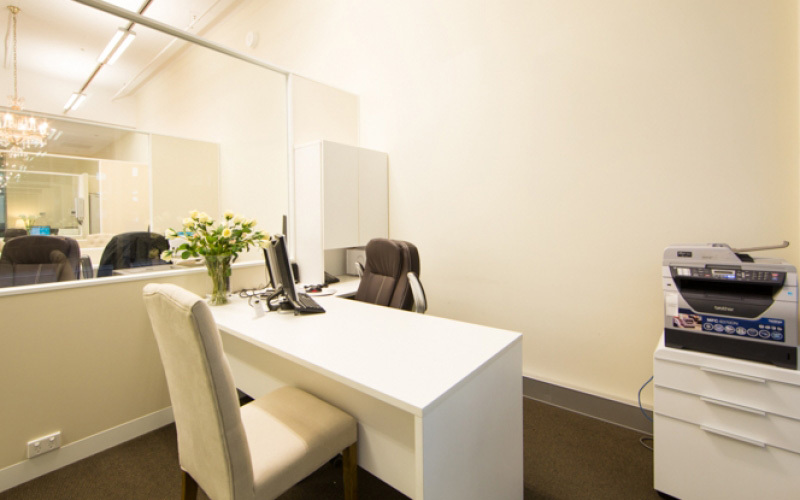 The complete office fitout involved the construction of six offices and two work alcoves, a meeting room and kitchenette. 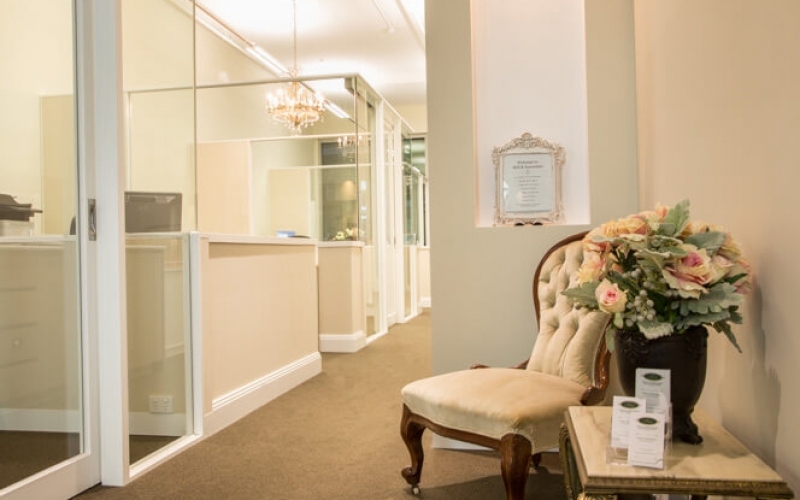 To create the warm charming environment we installed architraves along the walls and granite capping, along with chandeliers and other features. The build also featured inset plaster recesses and build in custom cabinetry. Office fitoutA fusion of old world charm and contemporary design. 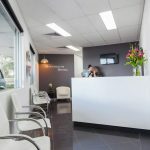 Lighting designStunning chandeliers create a unique feel to the office fitout. 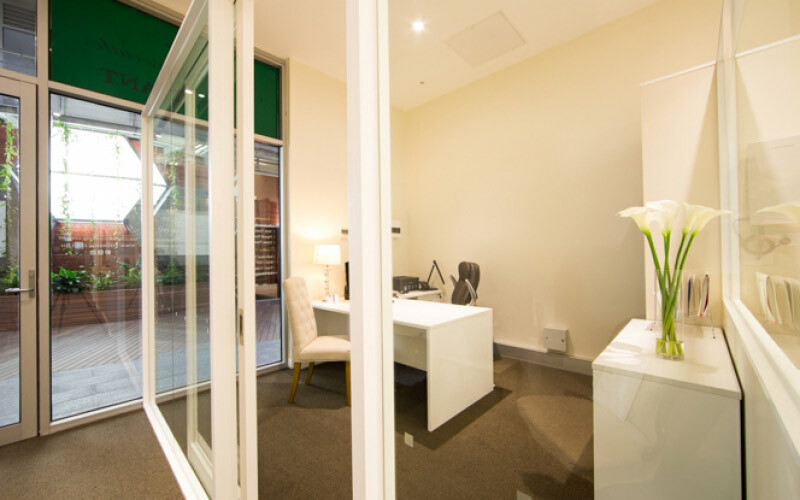 Office fitoutA combination of plaster walls and glass partitions allow the natural light to shine throughout. 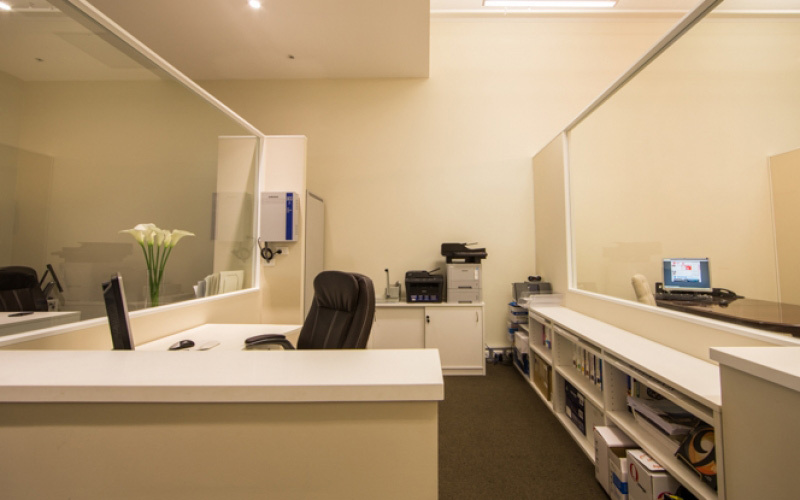 Office fitoutThe office fitout involves custom cabinetry and joinery for each office. 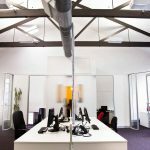 Office designThe interior design of the space successfully created a warm and welcoming environment. Shop front and signageLocated on busy Collins Street in the heart of Melbourne's Docklands precinct. 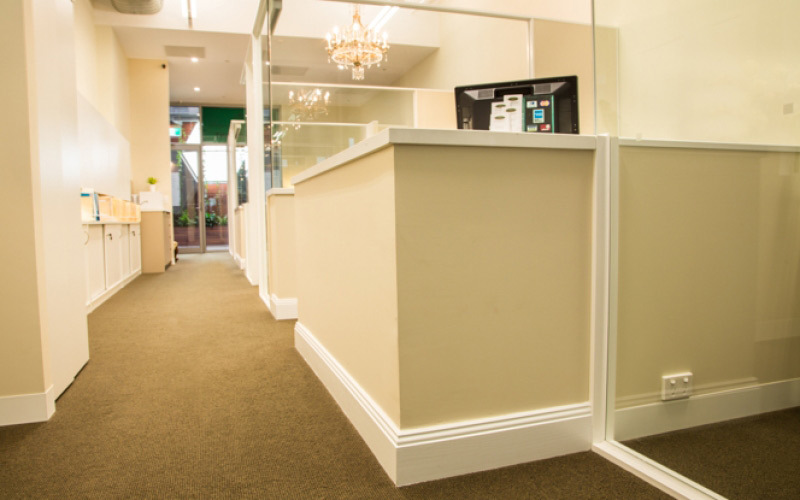 Feature finishesThe installation of architraves and granite capping on the plaster walls add the finishing touches. 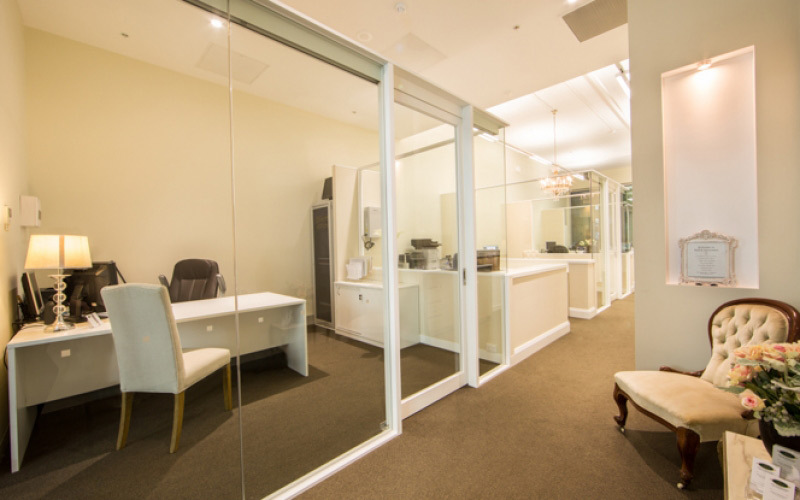 Glass partitionsThe glass partitions work to create an environment that feels open. We listen. We ask questions. We provide ideas. We respect your budget.